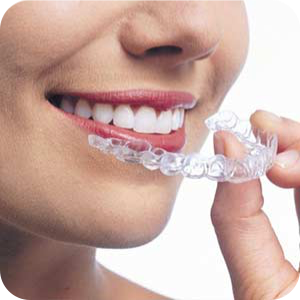 Located on the Upper West Side of Manhattan, Cherches Orthodontics specializes in braces and other orthodontic appliances. A lifelong resident of the neighborhood, Dr. Cherches is proud to give back to the community she has loved since childhood. She earned her BA in Biology from the University of Rochester and her DDS from Columbia. She also completed her Post Doctoral program at Columbia in Orthodontics. In private practice for 22 years, Dr. Cherches is a member of the American Association of Orthodontists, The New York County Dental Society and the Columbia University Alumni Association. With her warm and friendly team, Dr. Cherches strives to provide excellent patient care every step of the way, from appointment scheduling through the entire treatment journey. To schedule your initial appointment, call 212-877-5577.